AUTHOR INTERVIEW with C.G. Drews (author of The Boy who Steals Houses)! It’s me once again with another post! I know, poor you and this week I’m posting an author interview!! with the FABULOUSEST C.G. Drews (aka Cait from Paper Fury!!). She is such an awesome book blogger, dragon and queen and I’m thrilled to have her on my blog! Cait published her debut, A Thousand Perfect Notes, in 2018 and it has caused lots of heartbreak and tears! Her second book, The Boy Who Steals Houses, will be out on 4th April and probably bring lots more sobbing! Thank you so much for answering my questions Cait! I CANNOT wait for The Boy Who Steals Houses to be out in the world! Keep reading to find out Cait’s fabulous answers! by C.G. Drews// Can two broken boys find their perfect home? Kerys: Which fictional book/world would you like to live in? Cait: Ever since I read The Scorpio Races by Maggie Stiefvater, my top goal in life has been to pack a suitcase and sprint off for Thisby. I mean, it doesn’t exist. But that will not stop me. K: What was your favourite snack whilst writing your book? C: I ate quite a lot of brownie, which is going to be obvious after everyone’s read the book! I was actually living alone while writing it (the rest of my family off camping) and existing mainly on brownie and typos, and somehow my characters ended growing up on brownie too. I’m pretty sure authors are supposed to be more imaginative but…here we are haha. K: Do you think that this was easier to write than your first novel? Anything you found harder the second time round? C: A Thousand Perfect Notes was my first attempt at contemporary YA, so I was flapping about trying to make the storyline behave. For The Boy Who Steals Houses, I definitely had an easier time getting my plot together. I also wrote it during NaNoWriMo in 2016 in 3 days! It was one of my fastest projects. K: When did you first get the idea for your book? When did you first act on it? 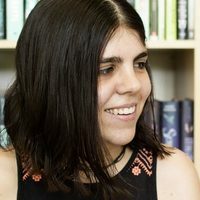 C: The book came together from three ideas: (1) I wanted to do a genderbent Goldilocks retelling, (2) I really wanted to write about some things that were close to me, like big families and anxiety and autism, and (3) whenever my family went away, we were always like “close the curtains and leave some lights on so the house doesn’t look empty!” and the idea was sparked of what if…someone broke into a house while the original occupants were on holidays? Not always to steal. What if they just needed somewhere to stay? Ideas come from the oddest places, right?! K: Were any of your characters inspired by real people? C: Not specifically, but I come from a large family myself (8 people!) and I definitely stole some of the arguments and banter from my childhood to put in my book. Shhh. Don’t tell my siblings. K: Your books contain a lot of representation of mental illnesses. Why do you think it is so important in 2019 to talk about these topics and how can we make ourselves more aware of them? C: They say 1 in 4 people are affected, at some point in their life, by mental illness. So if teens face it, books should talk about it. Illnesses like severe anxiety are very very common but also very misunderstood, and I wanted to show some different ways it presents. Sam, my protagonist, has anxiety and PTSD from a traumatising childhood. His brother, Avery, has autism which isn’t a mental illness, but you very rarely have autism without anxiety disorders as well. It was challenging and also rewarding to unravel the threads of two different styles of anxiety and how it affects the two brother’s actions. K: Was there anything you edited out of this book? K: How long did it take you to get ‘The Boy Who Steals Houses’ accepted by a publisher? C: I signed a 2-book deal in June 2016 for A Thousand Perfect Notes! My second book was an “unnamed contemporary”, sooo… later that year I wrote the first draft of The Boy Who Steals Houses. My publishers and I settled on it officially being my second book about 6 months later. K: Which part of the writing process do you enjoy most? C: I love writing banter scenes! I love getting the book polished and shiny so I can read through with pride. And the best of the best? Getting to hold it as a printed book for the first time! K: Any tips for aspiring writers? C: The best way to get better is to write more. The Boy Who Steals Houses is actually the 12th book I’ve ever written. It took me years to wrangle my words into pleasing shapes and break into the publishing industry. So don’t give up if your first book doesn’t work. Write and other, and then another. It doesn’t necessarily get easier, but YOU will get better. I hope you loved reading Cait’s answers as much as I did! Thank you so much once again for answering my questions Cait! Be sure to check out The Boy Who Steals Houses and preorder! 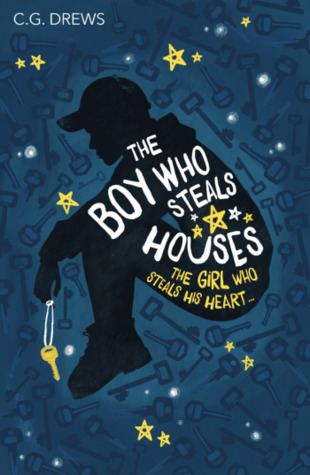 The Boy Who Steals Houses will be published on 4th April 2019. You can visit its Goodreads page here. And buy a copy from here*. 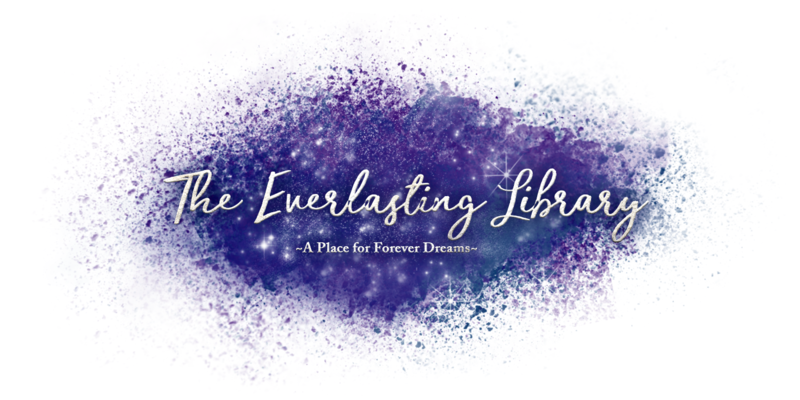 *I am an affiliate of Book Depository and if you buy a book through this link (any book at all! 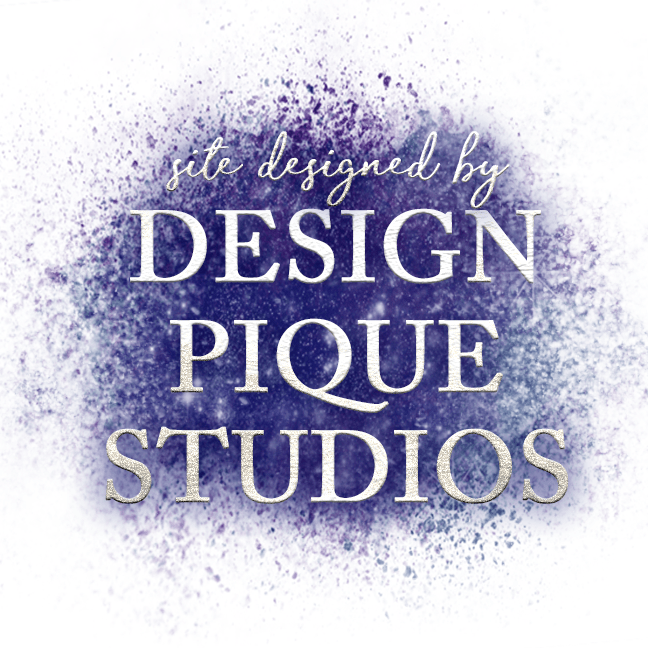 ), I’ll earn a commission with no extra cost to you! I’ve gotta read (and eat cookies!) too! Chat with me! Have you visited Cait’s fabulous blog? Any of you read A Thousand Perfect Notes? Any cool contemporary recs for me? HOW AWESOME ARE COOKIES?? Any funny stories? DIVULGE YOUR SECRETS!! this was such a great post!! i loved the interview and the boy who steals houses., of course!! i can’t wait for you to read it ❤ COOKIES ARE SO GOOD. i've hardly read any contemporary this year haha rip me!! I loved these questions and answers!! And brownies are such a brilliant snack– I mean reading this post has made me want some so the book is definitely going to make me want to eat some brownies!! haha!! I loved writing banter scenes too and I love reading them so I am excited about that!! ugh I can NOT WAIT for this book I wAnT iT nOw! GREAT POST! I love Cait & can’t wait to read her book! Great interview. I completely agree about anxiety rep, it is an issue that needs to be highlighted in books. Great post! I cannot wait for this book to come out! Previous Previous post: Ancestral Night- A REVIEW//ft. snarky AIs and space cats!